Sean J. Tindell is a lifelong resident of the Mississippi Gulf Coast. After graduating from Gulfport High School in 1992, Sean attended the University of Southern Mississippi where he received a Masters of Business Administration (1998). In 2001, Sean graduated from Mississippi College School of Law where he received honors of American Jurisprudence in both Counseling and Negotiations and Domestic Relations and served as student body president. From 2002 to 2007, Sean was an assistant district attorney for Harrison, Hancock, and Stone counties. During his tenure with the District Attorney's office, Sean served as the chief assistant district attorney for Hancock County. In 2007, Sean joined the law firm of Page, Mannino, Peresich, and McDermott, PLLC where he handled a variety of premises liability defense claims, contract disputes, business development, and real estate issues as an associate attorney. Sean also served as the attorney for the City of Biloxi's code enforcement office during which Sean would routinely meet with Biloxi City officials to discuss various issues related to the municipal codes, including recommendations regarding adoption of new standards, amendments of current codes, and helped draft legislation for Katrina recovery. 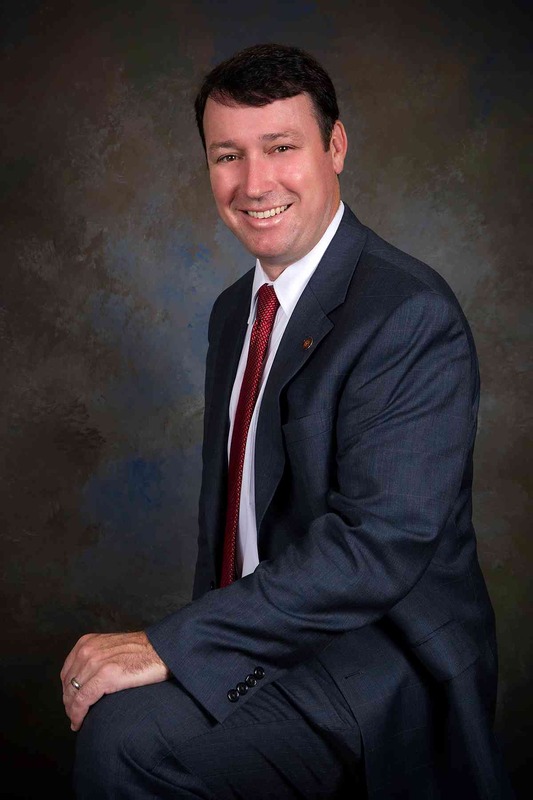 Sean currently serves as the State Senator for District 49, is Chairman of the Senate Judiciary and serves as vice chair of the Tourism Committee. Sean served as president of the Harrison County Young Lawyers in 2004 and has served in various community and leadership roles across the coast.